As we live longer, with more chronic illness, it’s not uncommon for seniors to take a variety of medications on a daily basis. And with every benefit that these drugs bring, there is the risk of an adverse reaction, especially given the multiple medications that are taken. 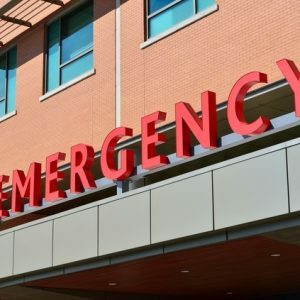 In fact, data from emergency room (ER) visits now demonstrate that 3 types of commonly prescribed drugs cause the majority of senior adverse reaction visits to the ER. As readers of agebuzz know, it’s a challenge for geriatricians to manage the array of medications that a particular patient may need- and clearly, given the data reflecting rising ER visits, more needs to be done. Find out which commonly prescribed drugs may cause you more harm than good, and lead you to an unexpected emergency room visit, Here.